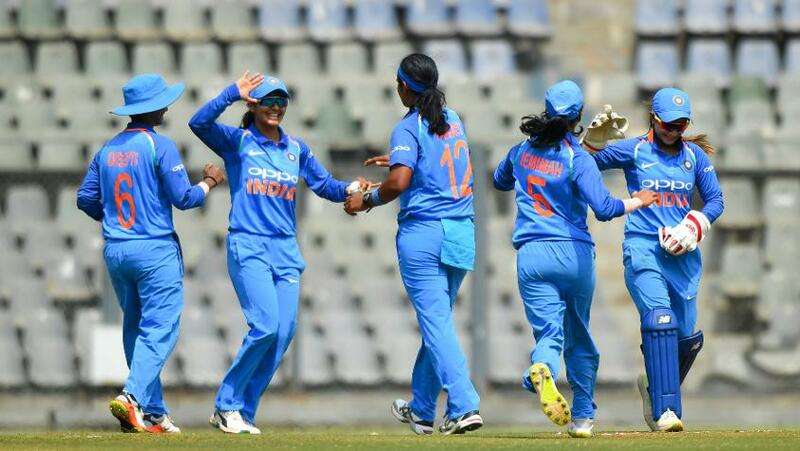 Ekta Bisht's 4/25 and Shikha Pandey's 2/21 helped India Women successfully defend 202 against England Women to win the first one-day international by 66 runs. Pandey, the pace bowler, reduced the visitors to 27/2 and Bisht, the left-arm spinner, precipitated a collapse from 111/3 to 136 all out. A sharp piece of fielding from Bisht got India the breakthrough, before she wrapped up the England innings with three wickets in the 41st over in Mumbai on Friday, 22 February. 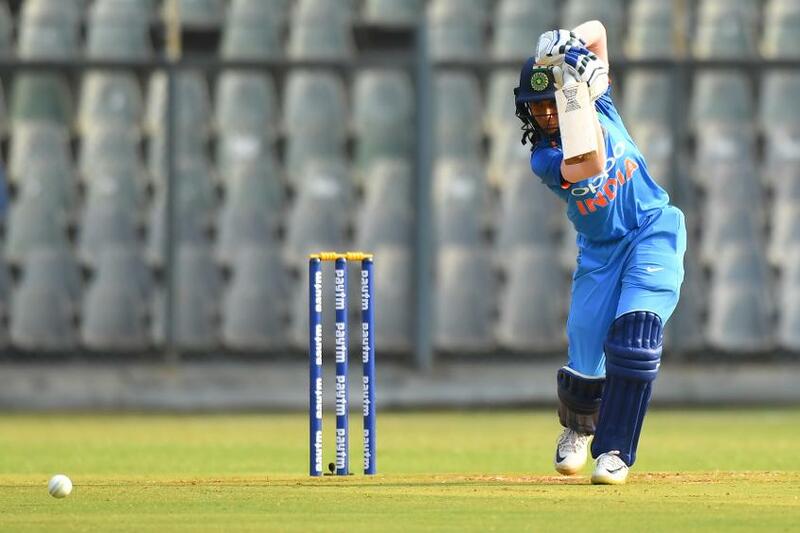 Earlier, asked to bat, India too suffered a middle-order collapse before Mithali Raj, the captain, steadied the innings and the experienced Jhulan Goswami pushed the total past 200. 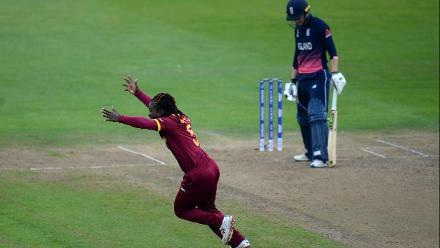 England, having lost Amy Jones and the returning Sarah Taylor early to Pandey, were proceeding with caution in the chase. 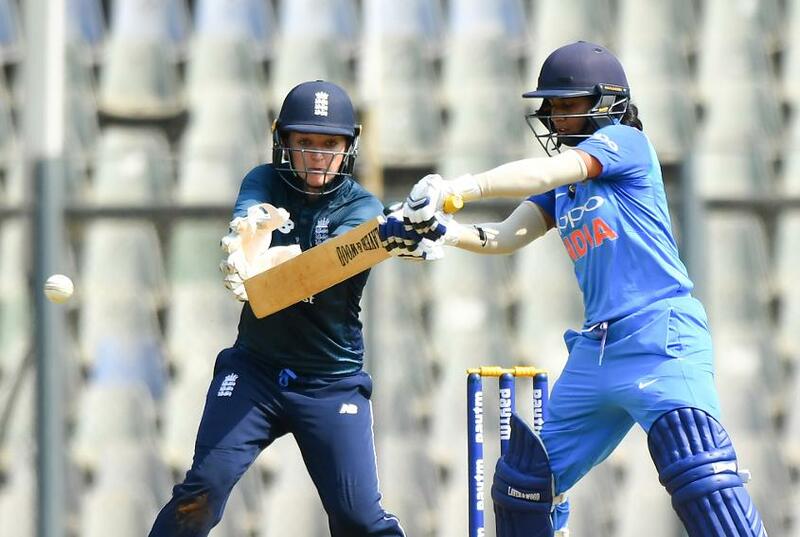 When Tammy Beaumont (18) miscued a sweep shot against Deepti Sharma to be caught at short fine leg by Bisht, England looked to be in some trouble at 38/3 in the 14th over. Captain Heather Knight and Natalie Sciver (44) though resurrected the innings with a 73-run stand for the fourth wicket. 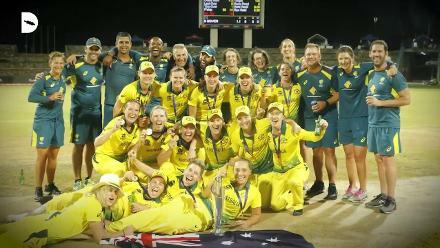 Both the batters grew increasingly comfortable against India's spin triumvirate of Sharma, Bisht and Poonam Yadav, opening up with boundaries down the ground, driving through the covers and pulling the short-pitched deliveries through mid-wicket. It took a smart fielding effort by Bisht off her own bowling to run Sciver out at the non-striker's end; she collected the ball on the half-volley hit back at her by Knight, and went for the stumps, catching Sciver, who had backed up too far, short. 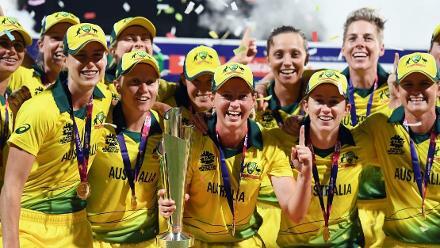 She was again in the thick of action, holding on to the catch offered by Danielle Wyatt, who hit a flighted Sharma delivery straight to long-on. With sharp turn and bounce, she squared up Katherine Brunt, who was stumped by Taniya Bhatia. She had little trouble then in cleaning out the tail. Knight was the lone warrior for England, left stranded at 39*. 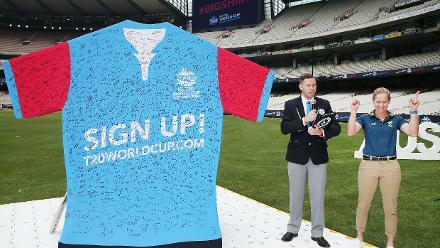 At the half-way point, England would have had reason to be pleased with their bowling performance. They had reduced India from 69/0 to 95/5. Opener Jemimah Rodrigues had made a chunk of those runs. She took some time to get going, kept particularly quiet by the returning Brunt, but quickly found her range, smashing balls off her pads and enjoying luck as several thick edges flew to the boundary. It allowed Smriti Mandhana, her opening partner, time to get settled in herself. The duo added 69 runs for the first wicket in the first 15 overs, striking 10 boundaries between them. 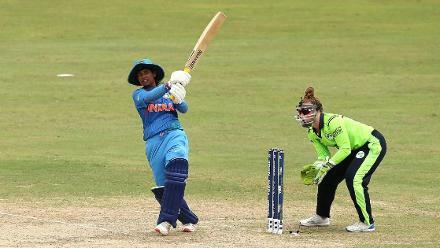 But Mandhana's wicket in the 16th over, bowled by Georgia Elwiss for 24, initiated the collapse as India lost five wickets for 26 runs. 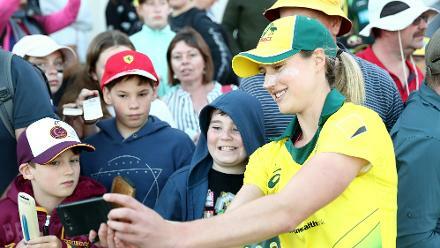 Sophie Eccelstone, the left-arm spinner, got Sharma (7) stumped and forced a return catch off Rodrigues to send the attacking batter back for a 58-ball 48. Harmanpreet Kaur's absence was felt as her replacement in the team, debutant Harleen Deol, was sent back by Sciver for 2 while Mona Meshram was trapped lbw by Sciver for a duck. Raj stepped up to the occasion, sharing a crucial 54-run stand with wicket-keeper batter Bhatia, as the duo batted through the middle overs. But a mix-up led to Bhatia getting run out in the 38th. After Raj was trapped lbw by Elwiss for 44, Goswami took over the responsibility of adding late runs. 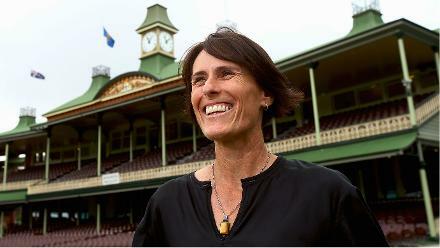 She hit the only six of the game in making 30 off 37 balls before becoming the final wicket to fall in the last over.